Soooo amazing plea make more. Aw, thank you. 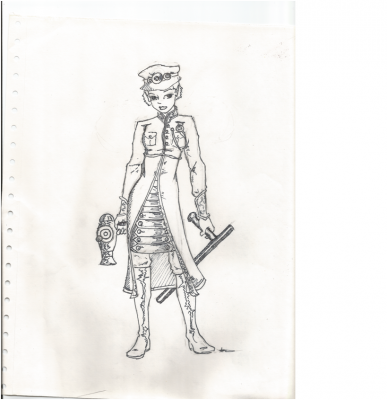 I honestly think I should re-do the steampunk Artemis. It doesn't do him justice. But I think I'll do Butler soon.